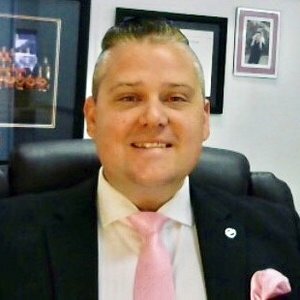 With nearly 20 years of industry experience, Cameron Semark has a demonstrated history of turning motor dealerships around. Having started with the Nissan brand in 2002, his passion for both the Nissan & Infiniti franchises is apparent in everything the Brighton Motor Group do! Cameron and his family live locally, and are actively involved in various community sponsorships. Cameron welcomes you to his dealership, and hopes to meet you personally one day soon. 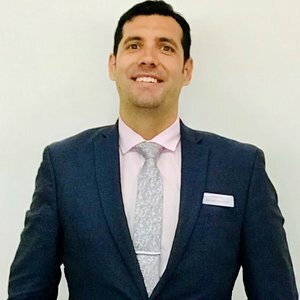 With more than 10 years experience in the automotive industry, Justin and his family relocated from Brisbane, to head up the sales operations at Brighton Motor Group. 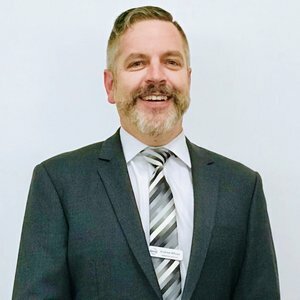 In 2019, Justin was promoted to General Manager for the group, and now oversees 42 staff across our sites in both Bentleigh & Mentone. Justin has a hands on & professional approach in everything he does, and has been the backbone behind our rapid sales growth, since he took over the Nissan business in late 2016. Having been with Brighton Nissan for over 5 years, Andrew Wilcox has been an integral part of Brighton Motor Group's growth over that time. 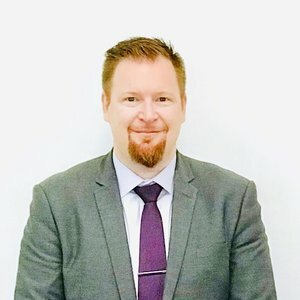 Andrew has an industry experience in service & parts, that expands over 25 years, and is very passionate about our customer experience in our company. 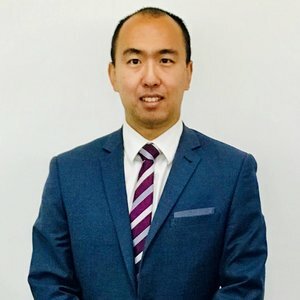 Having originally started his career as an Automotive Technician, Lee Geng joined us in 2016 as a Nissan Executive and became one of Australia's best sales people for 2017 & 2018. In 2019, Lee was promoted to New Vehicle Sales Manager and has taken our new vehicle department to fantastic new levels. Lee is a Bentleigh local, speaks fluent mandarin, and LOVES the Nissan & Infiniti range of vehicles. Originally a mathematics school teacher, George cut class some years ago and joined the Automotive Industry. 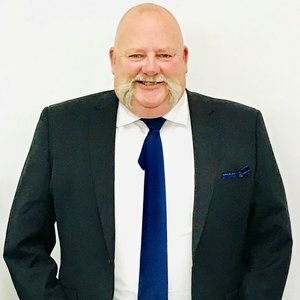 George has spent a lifetime in the preowned market, and runs one of the largest used car outlets in Melbourne, located here at our Nissan, Infiniti & LDV dealership. 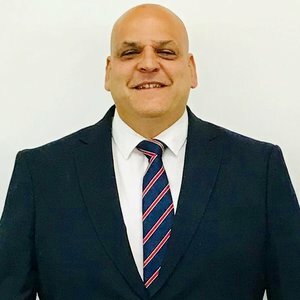 George actively purchases vehicles directly from private owners weekly, so if you have a vehicle you'd like to sell, George would love to talk to you and will offer the very best in the marketplace. 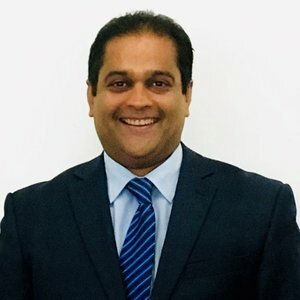 Nik is without doubt one of our most driven leaders in our business, and has brought many years of experience to the table in the customer service space. Nik closed out 2018 with an all time record in client satisfaction for Brighton Motor Group, and has been an integral part of our service departmental growth, since starting his career with us over 5 years ago. 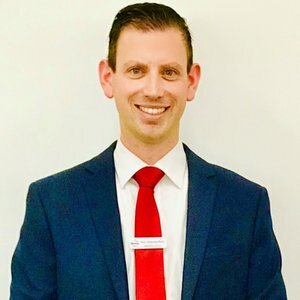 With over 12 years experience in the Finance & Insurance industry, Antonio has access to a panel of lenders to assist our clients save substantial money, when it comes to funding their new or pre-owned vehicle. Talk to Antonio before speaking with your bank or financial institution and see what packages are available from Brighton Motor Group. 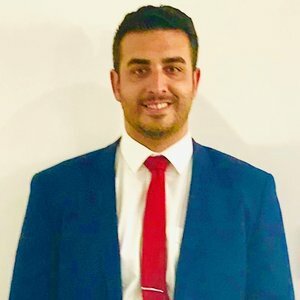 Starting with Brighton Motor Group in 2017, Pedro joined us from the building industry. Originally joining the Nissan sales team, Pedro became one of Brighton Nissan's most successful sales executives. In late 2018, Pedro was promoted to the role of Assistant Sales Manager, across the Nissan & Infiniti showroom. Pedro is a stickler for customer service, and has some of the highest ratings in Australia on his client survey's. 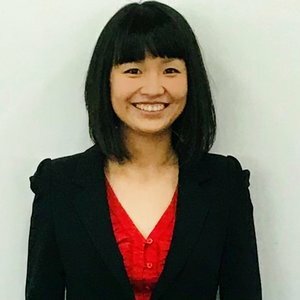 Codie joined us in 2018, having come from the hospitality industry. 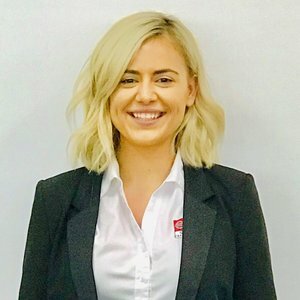 Having recently been an accredited Finance & Insurance Manager, Codie took on the Customer Care Manager role in 2019, and now heads up the Aftercare department at Brighton Motor Group. You'll meet Codie when you purchase your next new or pre-owned vehicle, and will discuss the range of protection products & accessories that are available for your new investment! Contact her today for a free quote! 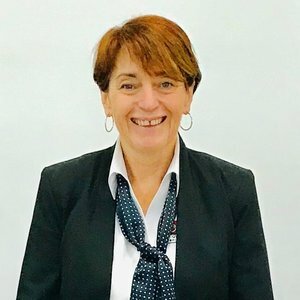 Ann joined our company in 2016, and has been an Automotive Financial Controller for over 25 years. As our live in accountant, Ann heads up our administration & accounting office and keeps a sharp eye on all of us here at Brighton Motor Group, keeping our books perfectly in order.